Premier League leaders Chelsea make the short trip to face Crystal Palace at lunchtime on Saturday. Who will get all three points at Selhurst Park? 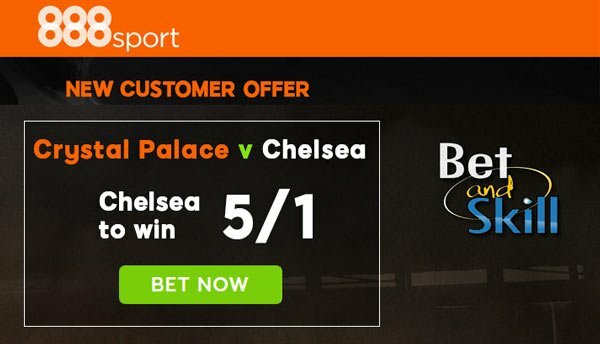 Check out here our Crystal Palace v Chelsea betting preview with predictions, betting tips, starting lineups, team news, best odds, bookie promotions and no deposit free bets on this weekend's matches! Crystal Palace have won just once in their last ten games, dropping perilously close to the relegation zone. The Eagles seemingly got their season back on track at the start of the month, ending a six-game losing sequence by taking four points from two games. Anyway, they suffered a 1:2 home defeat at the hands of Man UTD on Wednesday and now the Eagles sit 16th in the table with 3 points separating from the relegation zone. Furthermore, they have picked up just two points in their last eight London derbies in the top-flight. Jason Puncheon will return from suspension for the visit of Chelsea but Alan Pardew has confirmed that James Tomkins is expected to be sidelined until January. The Eagles boss used Wilfried Zaha in a central attacking role against Man United, but he may revert back to the right-wing this weekend, restoring Christian Benteke as central striker. Bakary Sako, Pape Soaure, Connor Wickham, Jonathan Benteke and Steve Mandanda are all long-term absentees, while Loic Remy is a major doubt. Topping the Premier League table by 6 points, Chelsea are guaranteed to top the table on Christmas Day. The Blues enter this match on the back of a narrow 1-0 win over Sunderland in midweek. They have now won 10 matches on the spin, conceding just twice in that period, and have won their last four games by a single-goal margin. There is no doubt that Antonio Conte’s side is the most consistent and effective team in Premier League at the moment. Eden Hazard remains a doubt due for the trip to Selhurst Park due to the knee problem which saw him miss last time out. Should the Belgian remain unavailable, Willian, Diego Costa and Pedro should again form the front three. Nemanja Matic was dropped to the bench for Wednesday's 1-0 win and it remains to be seen whether he will return to the side following Cesc Fabregas' winning performance. Elsewhere, Antonio Conte is expected to make no more changes. John Terry is out through injury, while Kurt Zoma and Marco Van Ginkel both lack match fitness. 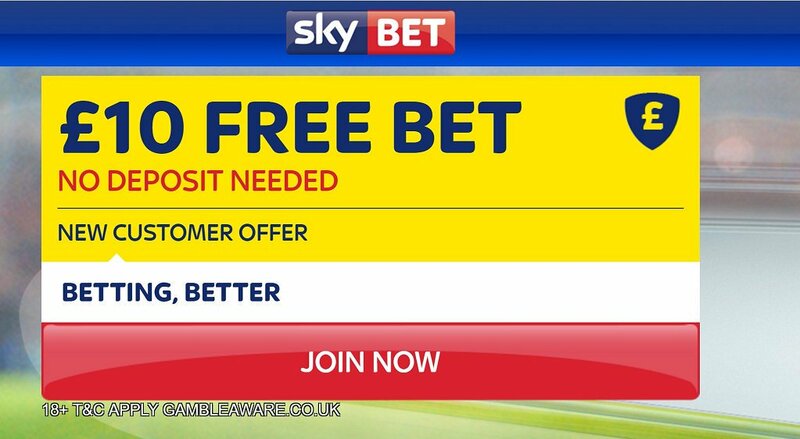 "Crystal Palace v Chelsea predictions, betting tips, lineups and free bets (Premier League - 17.12.2016)"